Home Africa	Who Is Teodoro Obiang Nguema Mbasogo of Equatorial Guinea? Who Is Teodoro Obiang Nguema Mbasogo of Equatorial Guinea? Teodoro Obiang Nguema Mbasogo is Africa’s current longest-serving president who is the incumbent head of state of Equatorial Guinea since 1979. Teodoro Obiang who served as the Chairperson of the African Union from 2011 to 2012 also currently stands as the second longest serving non-royal national leader in the world. How has he managed to remain the president of a supposed democratic nation for 39 years? 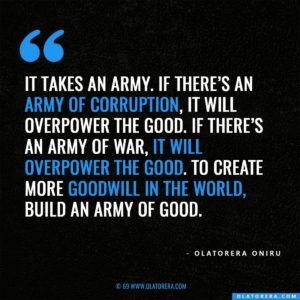 In a military coup in 1979, Teodoro Obiang overthrew his uncle Fransisco Nguema who was tried and executed for ordering the assassination of several members of their family including Teodoro Obiang’s Brother and other acts of genocide in the country. He has since been leading a dominant-party state with his Democratic Party of Equatorial Guinea holding all the governing power in the country. Teodoro Obiang who transitioned the country from a military to civilian rule basically created a new constitution which was regarded as slightly authoritarian and has allowed him to continuously rule with little to no opposition from his first presidential tenure which lasted for 7 years. 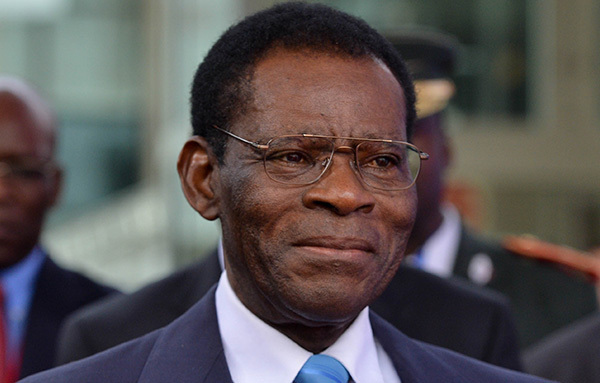 Although Teodoro Obiang succeeded in overseeing Equatorial Guinea’s emergence as a major oil producer, since the 1990s which led to the creation of strong ties with the U.S, his government has been regarded as a legal dictatorship criticized for mass corruption and crimes against humanity.